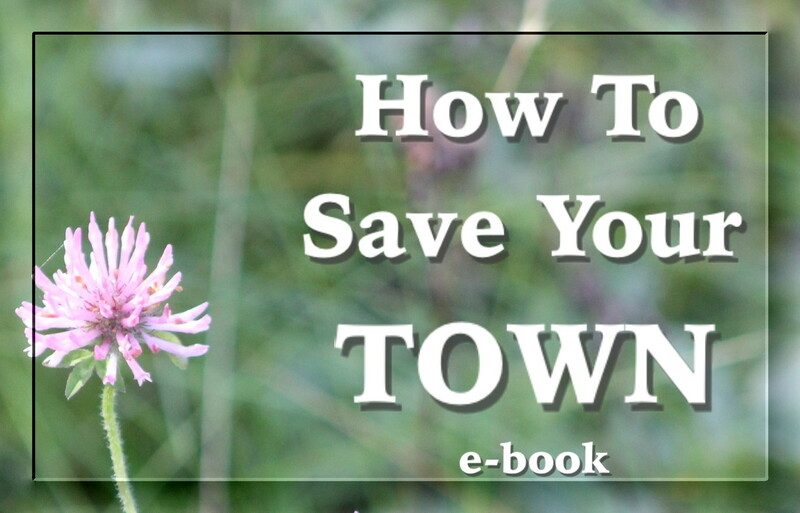 This is a 24 page idea booklet for those who are dedicated to living rurally and are worried about the decline and disappearance of the small town. Author Anne Bachewich has lived in a village for 18 years, running businesses and being involved in the community. As part of the business community, and the village at large, she has been able to learn the dynamics of how people relate to each other and how it may be time to change how we see others within a community. This booklet will give ideas on how to help evolve a rural area or small town from the perspective of the individual who wants to help make changes in areas where there are limited populations or attitudes. 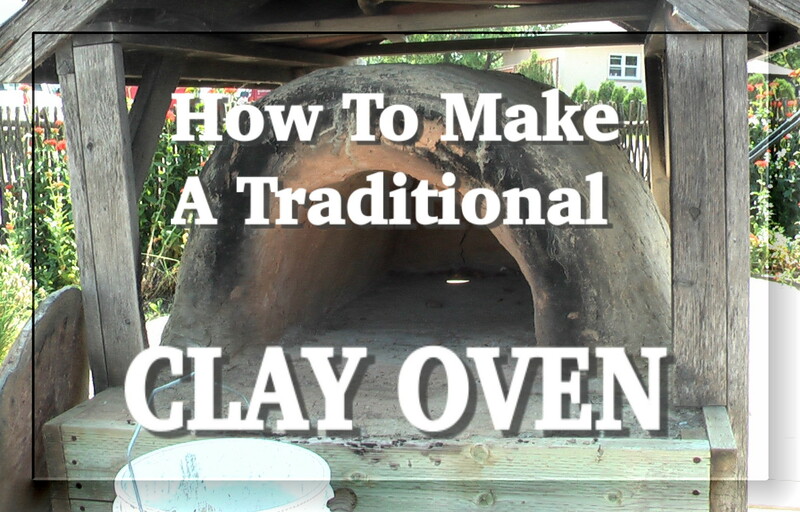 This 20 page instructional e-book shows you how to make a replica traditional clay oven as made in the style of the settlers to the Riding Mountain Region of Manitoba, Canada. The oven was made by volunteers at the Sandy Lake Ukrainian Cultural Heritage Museum and is used every year to bake large amounts of bread for town events. The clay used for the oven was found locally and has an orange/yellow colour. The instructions can be adjusted for your own needs and can be made in different sizes. The most important thing is that you make one in order to learn to be more self-suffuicient.